Come along to the Raw Sugar monthly social for takataapui, trans, intersex, queer, and rainbow people and their friends and whanau! 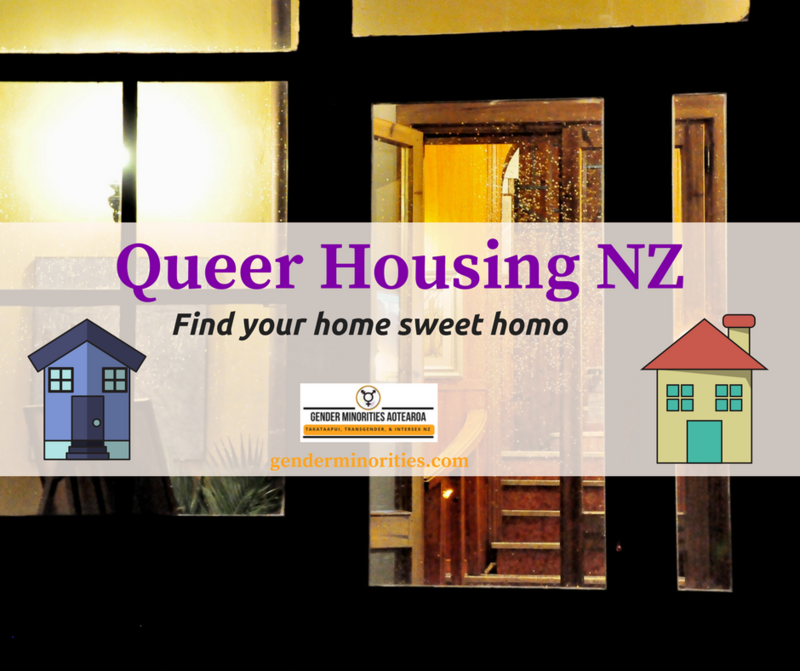 Saturday September 8th, 2pm till 6pm, at The Gender Centre – 128 Abel Smith Street, Te Aro, Wellington. Raw Sugar is a sober event, and we have potluck kai by an open fire, so feel free to bring some food to share but no worries if you can’t we have plenty for everyone. There is a Facebook page for this event here.